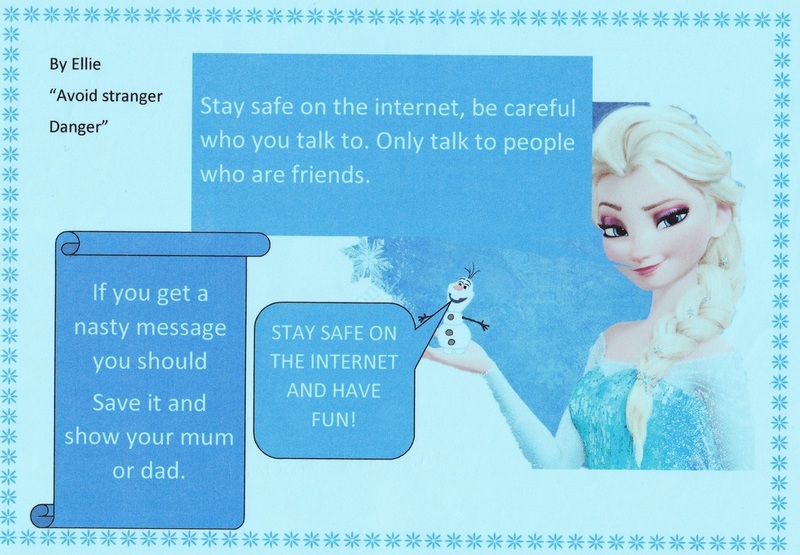 Children at Hathern CE Primary use the Internet on a regular basis as part of their learning. 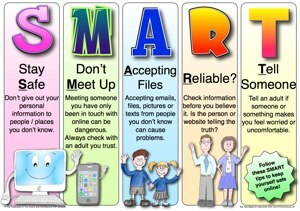 E-Safety is an important part of keeping children safe at School. We have extensive security measures in place in school, which are monitored both internally and externally, to help safeguard pupils from potential dangers or unsuitable material. Any e-safety incidents are recorded and managed in accordance with our E-Safety Policy. 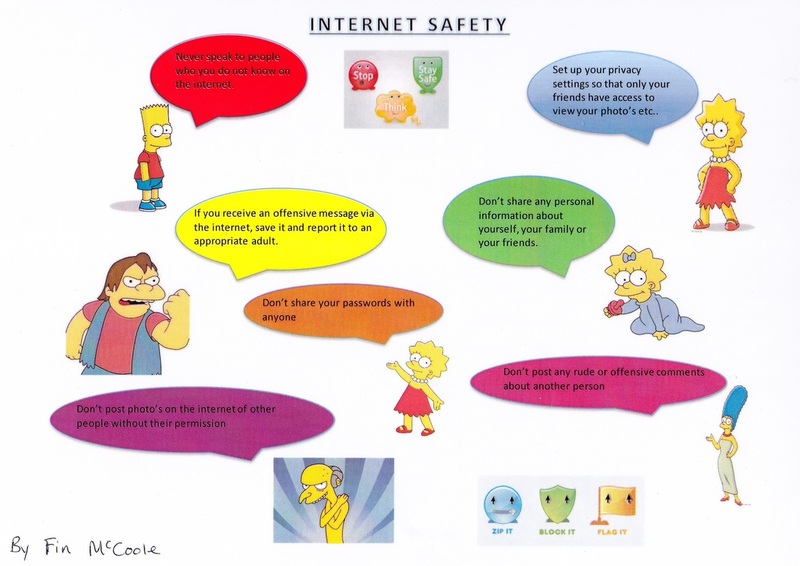 E-Safety is taught to all pupils explaining and demonstrating how to stay safe and behave appropriately online. 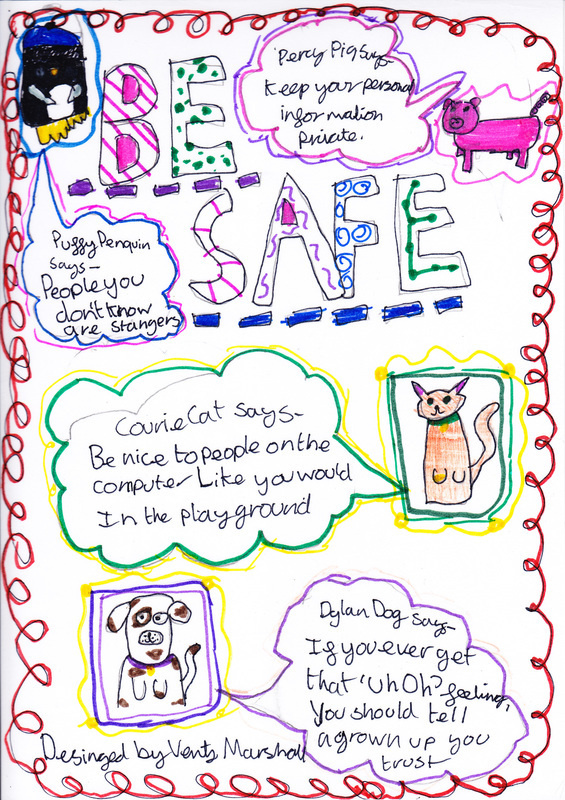 We can only be successful in keeping children safe online if we work with you to ensure the e-safety message is consistent. 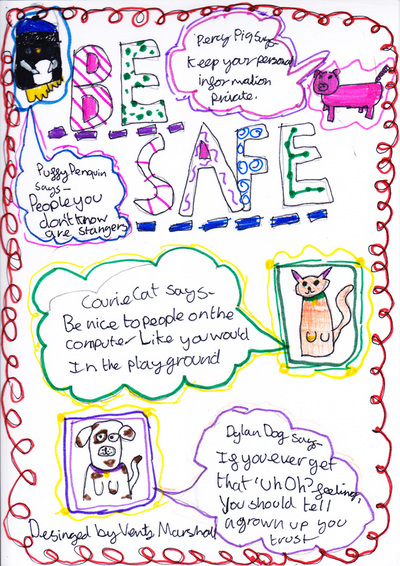 Your help is needed to talk to your children about how they can keep safe and behave appropriately online. 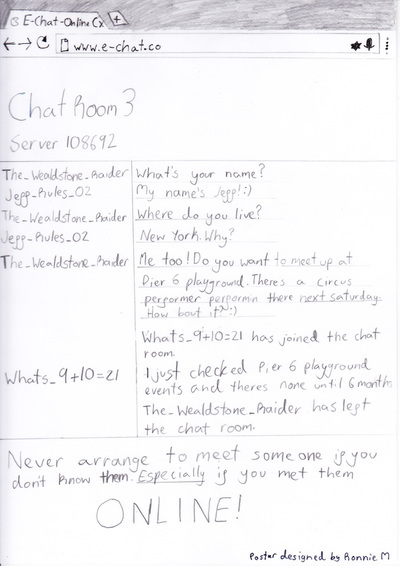 + Take it back to basics – if a stranger contacts you online, do not respond. + Make sure your child knows if they are concerned about something they have seen or been in contact with online, they should talk to a trusted adult. 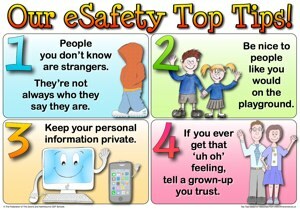 Click on the image to the above/right to read the most recent e-Safety advice from the Local Authority. * Use a filter to avoid access to innapproriate or offensive content. At school we use Surf Protect to keep all the bad stuff out. 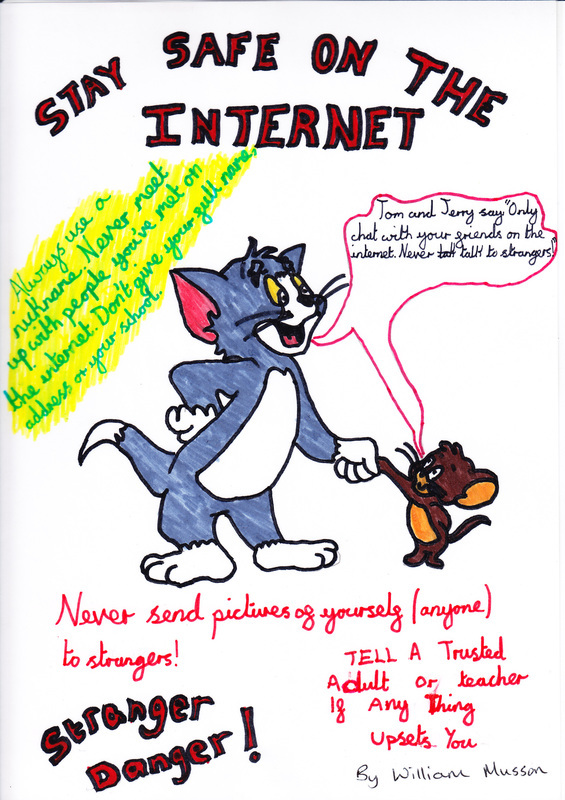 Instagram / WhatsApp / SnapChat - Some sites have minimum age limits, so our pupils should NOT be using them. 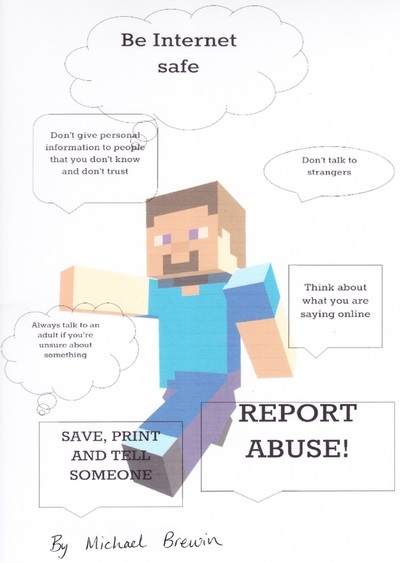 Download our eSafety Posters - We have e-safety posters on display in our classrooms. Why not talk about the messages in the posters with your children? 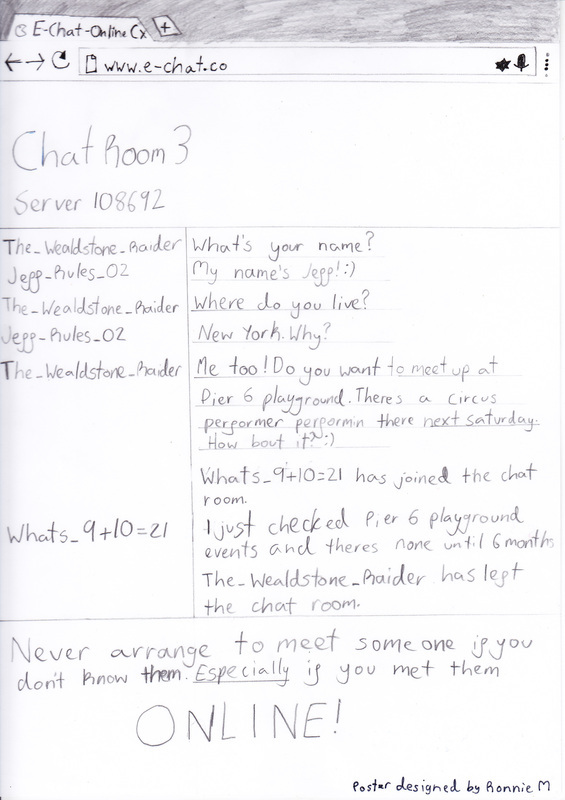 ​Parentzone - Provider of sound advice for parents in a digital age.